In 2001 I decided I to give the Atkins diet a try. I read “Dr. Atkins’ New Diet Revolution”. 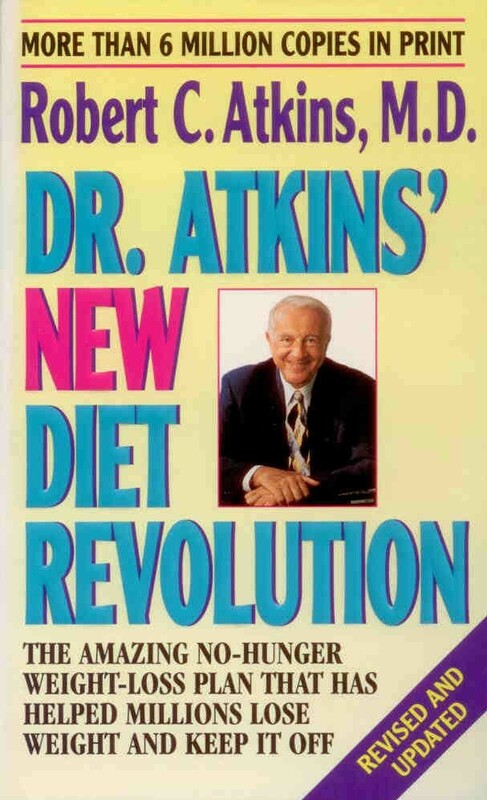 Dr. Atkins was the main champion of low carb diets. And while his book definitely showed the low carb way of eating, it downplayed the need for fat in your diet. This is understandable given that it was published in 1992 and fat was considered to be almost as bad as poison at the time. 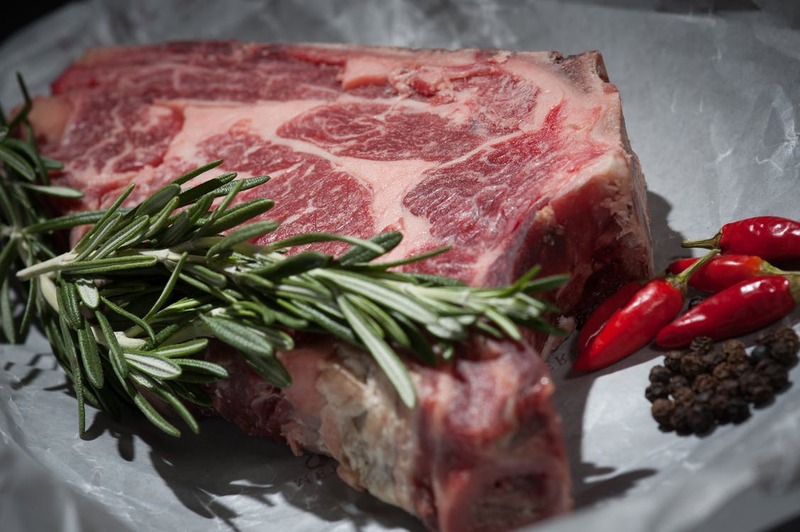 My interpretation of the Atkins Diet was low carb, moderate fat, high protein. Despite that I still had some success. I officially began the diet in April 2001, with a starting weight of 317 pounds. I focused on lots of meats and cheeses. By March 2002 I hit my lowest weight for this diet of 260 pounds, a total loss of 57 pounds. Not too bad. But I stalled, and was unable to lose any more weight. I was engaged to be married in August 2002. So in June I decided to stop the Atkins diet for a bit so I could enjoy my wedding cake and enjoy fine dining on the honeymoon. Unfortunately, I didn’t get back on the diet after the honeymoon. By August 2003 I had re-gained all my weight and then some, topping the scales at 345 pounds. I tried Atkins again for a couple of months and managed to lose 15 pounds, but I was unable to keep it off. I soon abandoned the diet and ate even more carbs than I had before I tried Atkins. I was turning into a carb addict. In my next post I discuss my diagnosis of diabetes. You can also read my previous post which discussed my life-long struggle with weight loss.